1. Shiplark communicates with Stamps.com using their web-services API and thus has certain limitations. 2. 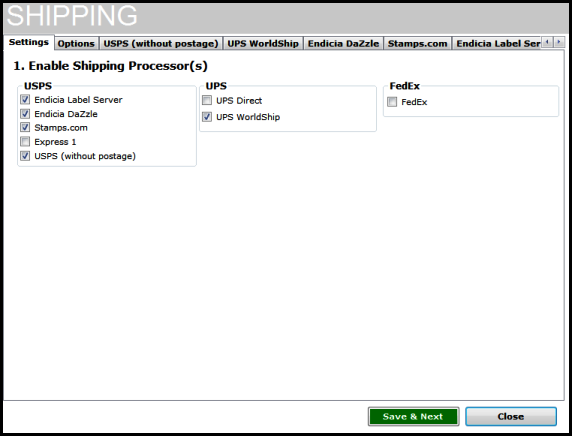 Click Videos to check out the latest help and how to Videos for help on configuring Shiplark to process shipping labels with WorldShip.